As part of a new series, Maestro Franco will share an in-depth look at a masterpiece. 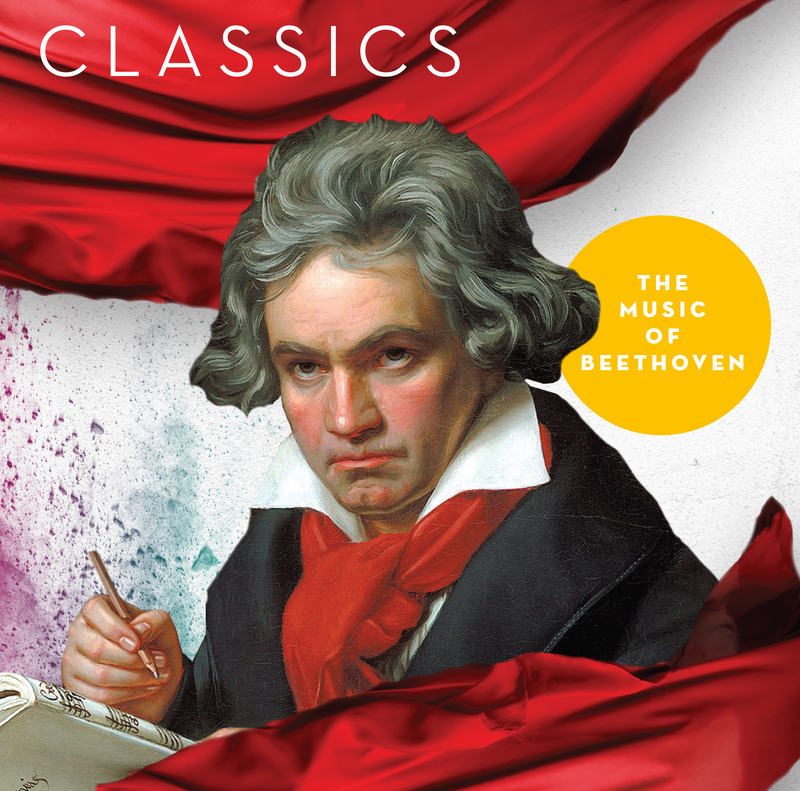 We kick-off the series with Beethoven’s Symphony No. 3 in E-flat major (Eroica). * We will explore this work, which was a watershed moment musically and politically with social norms integrated in music. The first half of the program will feature live musical examples with commentary, and the orchestra will perform the entire work in the second half. Symphonies were never the same, and Beethoven, like his 3rd Symphony, is the best! *Beethoven’s Symphony No. 3 is a Fan Favorite.